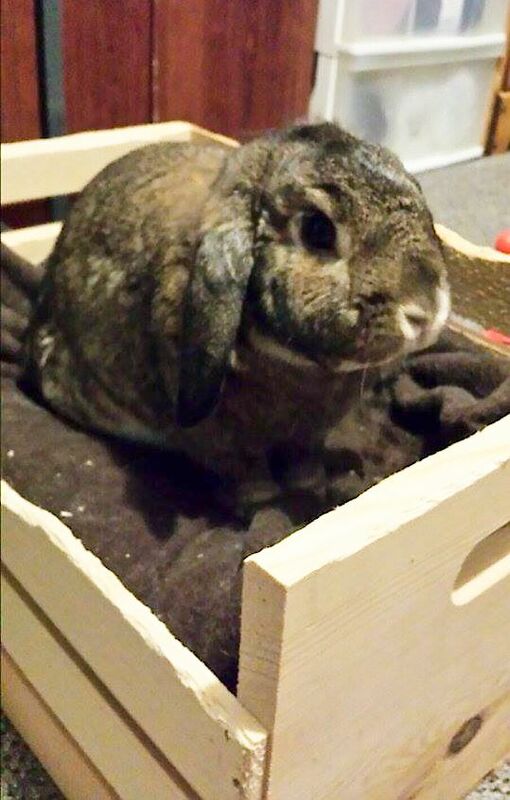 I know; I know what I want for my bed time story, hoomin! Read me the blueprints for the new greenhouse! ERmmm ..... wouldn't that be a real snoozer???? ?